Police search for suspects from a South Philly robbery. On July 22, at approximately 10 p.m., the robbery victim, a 24 year-old-male, was walking on the 700 block of South 12th Street when he was approached from behind, struck in the head and knocked unconscious, police say. When then victim came to consciousness, he noticed his cell phone and wallet containing his cash and credit cards were missing. 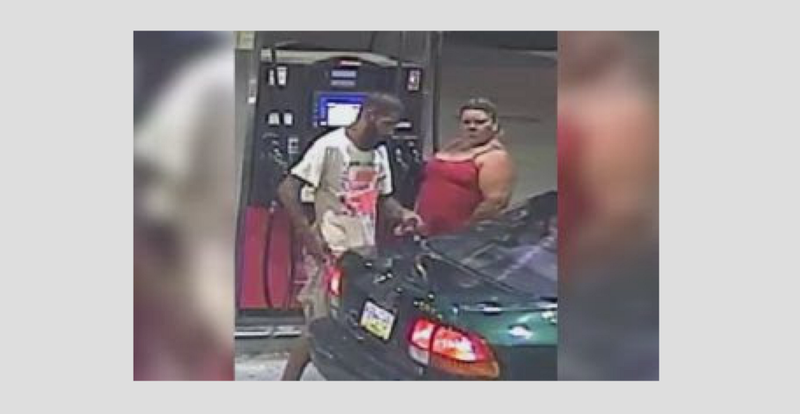 At approximately 11:25 p.m., the victim’s credit card was used to purchase gas at a Speedway in the 600 block of South Broad Street where the suspects were captured on surveillance video. The suspects then went to the Sunoco located on the 800 block of South Broad Street where the first suspect used the victim’s credit card to make another purchase. To submit a tip via telephone, dial (215) 686 TIPS (8477) or text a tip to PPD TIP or 773847. If you have any information about this crime or these suspects, please contact the South Detective Division at (215) 686–3013/3013 — Det. Harrison #754 DC 18–03–042611.